Bring some bling to your formalwear! Don't be left out when your prom date shows up in her twinkling Sparkle Skirt, add some LEDs to your bow tie! This beginner project is a great way to get into e-textiles. No programming or soldering required, just a bit of stitching. You don't need much background to start this project, just check out the Conductive Thread guide for tips on working with this tricky textile. Position the battery holder in between the folds of your bow tie, and secure at least two of the corner mounting holes to the fabric with a few stitches of plain thread. 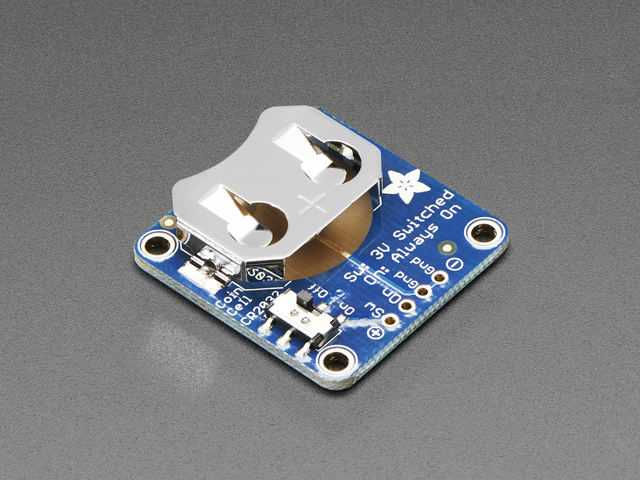 This will prevent the component from sliding around while you're sewing other parts of the circuit. 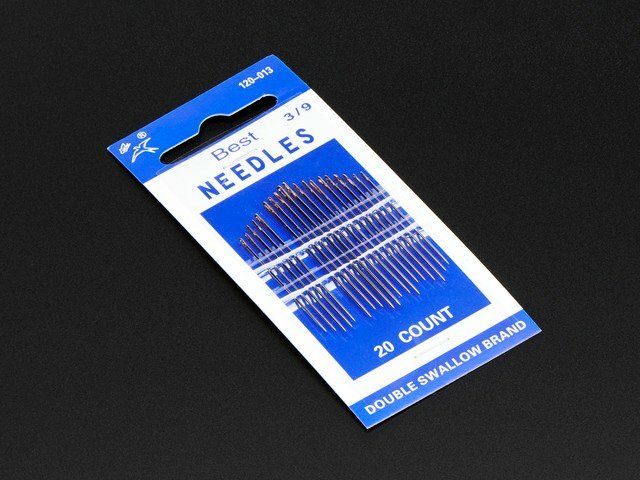 Double check your needle fits through the holes on the battery board-- they are on the smaller size. 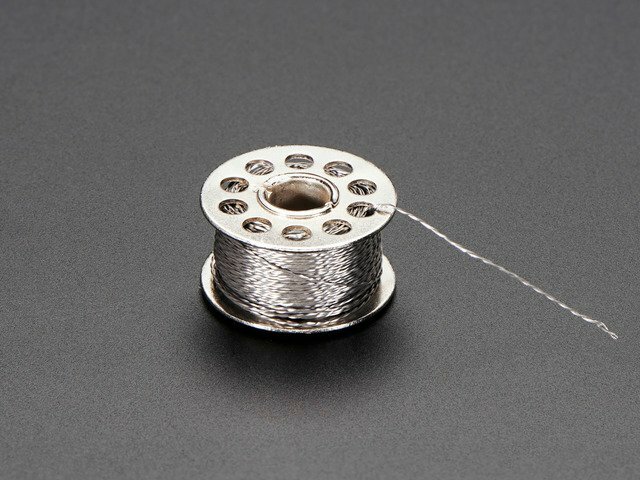 Thread your needle with conductive thread and connect it up to either the SW or Gnd pad on the board and get to stitching towards your sequins according to the circuit diagram and your desired layout. To bring the conductive thread to the outer pads on the sequins, use shallow stitches that just barely catch the surface of the fabric, so they don't show through on the front side. Seal your knots with clear nail polish, being careful not to get any on the pads of the circuit board. LESS IS MORE. Pull the thread tails taut while the nail polish dries, and double check that it's "glued" in position before cutting the thread tail short. Conductive thread is very springy and your knots will spring open if you skip this step! 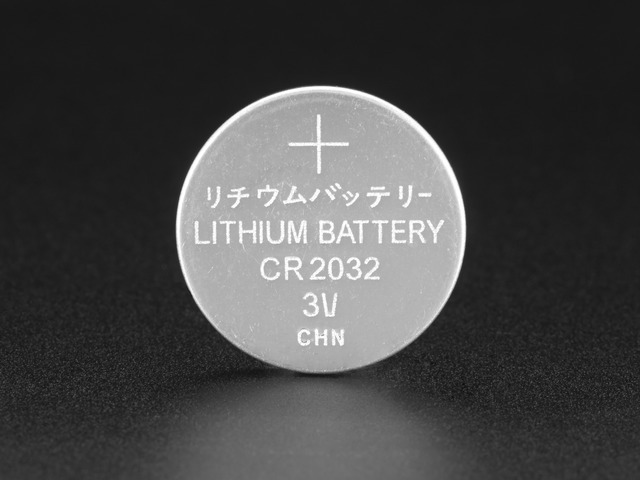 Once all your thread tails are cut, you can insert the coincell battery into its holder and flip the small power switch. Your sequins should light up! If they don't, switch it off and check your circuit for shorts and loose stitching and try again. Enjoy your new bow tie! 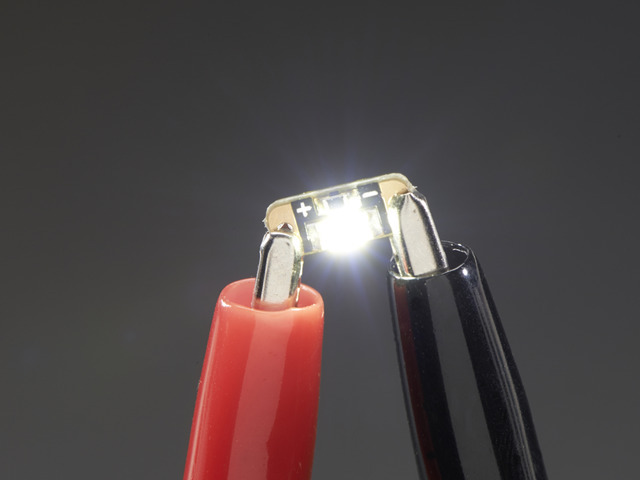 A two-sequin circuit should last 22 hours on a single battery, and a four-sequin circuit should last about 11 hours. Remove the battery from your circuit if you get caught in the rain! This guide was first published on Feb 25, 2015. It was last updated on Feb 25, 2015.